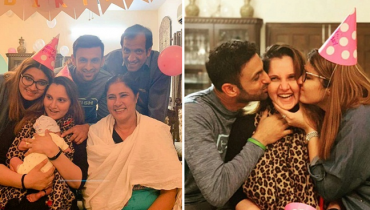 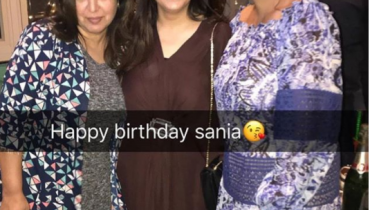 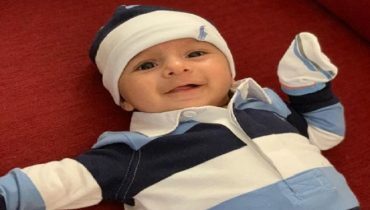 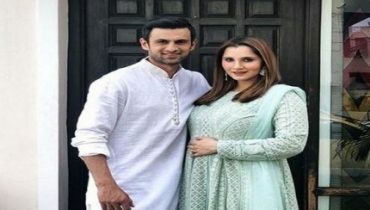 Sania and Shoaib Malik present Baby Izhaan to the world! 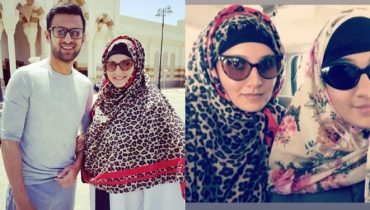 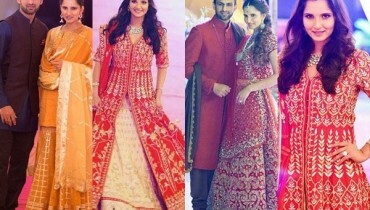 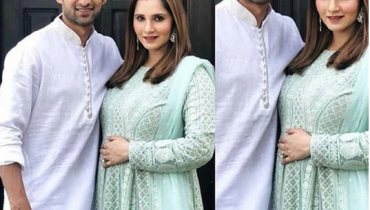 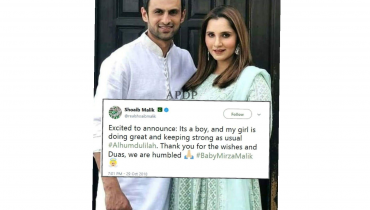 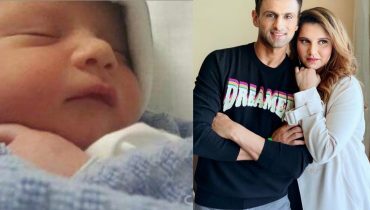 Shoaib Malik and Sania Mirza blessed with a baby boy! 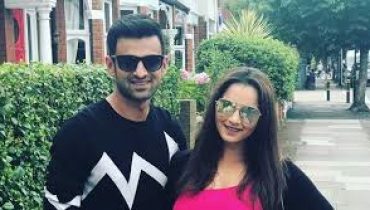 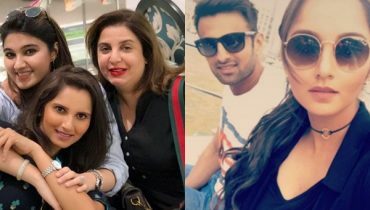 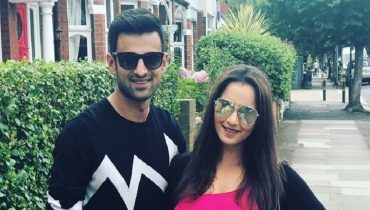 Shoaib Malik And Sania Mirza Spotted In London!